Thanks for your interest to visit B Ed Admission for a face-to-face discussion. B Ed Admission can help you to get direct and hassle free admission in Bachelor of Education (B.Ed) course in Haryana’s top Government Universities like – MDU, KUK, CRSU. B Ed Admission has introduced an online appointment system by which you can book your slot online according to your convenience for a specific Date and Time in a very true professional manner. B Ed Admission is popular due to its premium service and systematic approach for the students as well as for the colleges. As we all are very busy in our day-to-day routine work, we have organised an appointment system by which we both can fix our availability and can have a discussion or solve some doubts at an specific time. At B Ed Admission, we always try to give as much as information (read our – Frequently Asked Questions section) we can give to our prospective students, but still there might be some unanswered questions which students like to meet and ask. 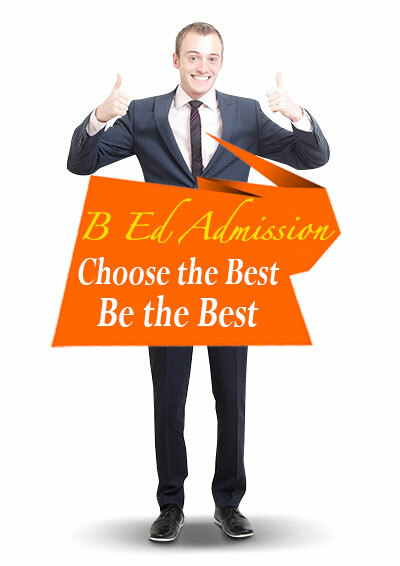 So, we have designed B Ed Admission Appointment system which has helped us to achieve a new level of professionalism.